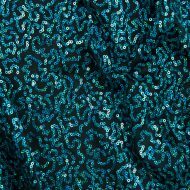 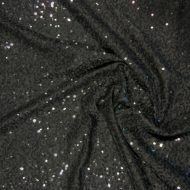 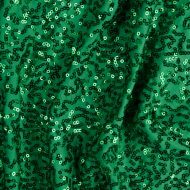 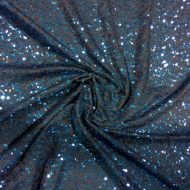 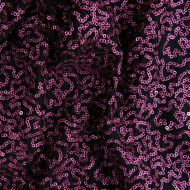 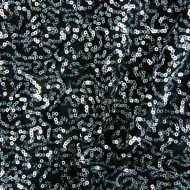 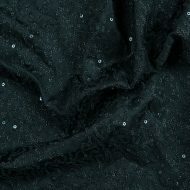 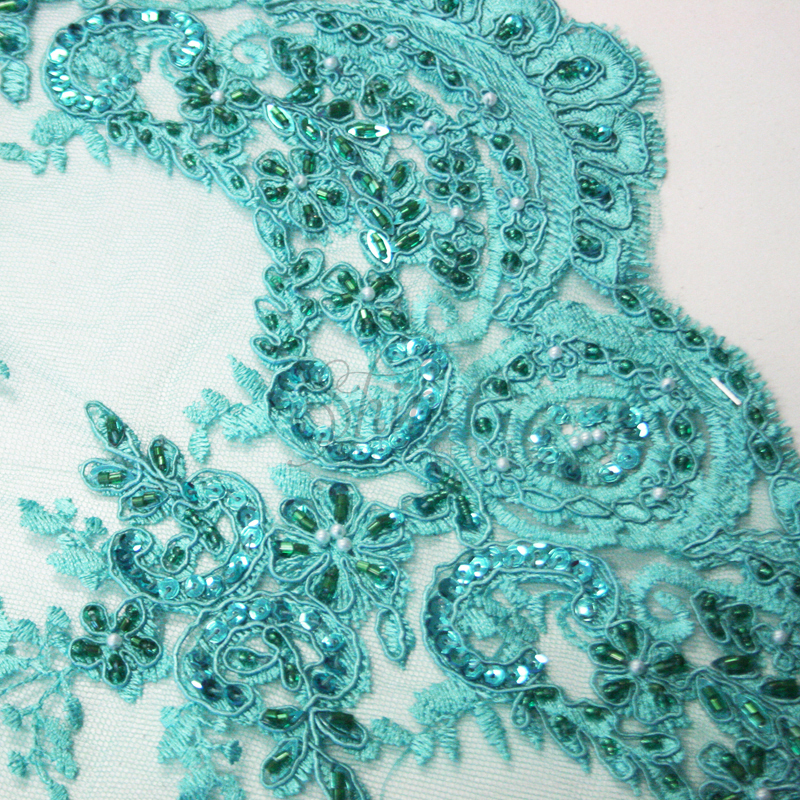 Our Broadway quality stretch spandex/lycra has all over sequin detailing creating high shine & light reflection impact. 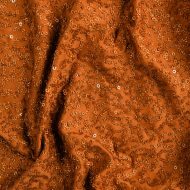 It is available in an extensive colour range and also in a luxurious velvet style. 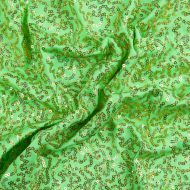 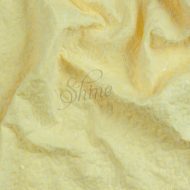 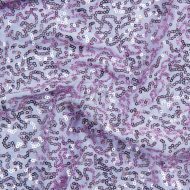 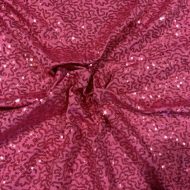 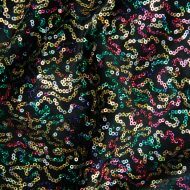 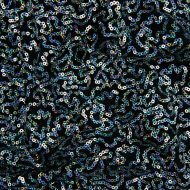 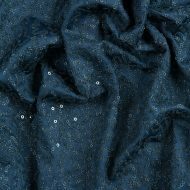 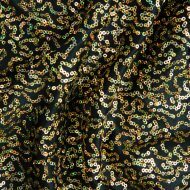 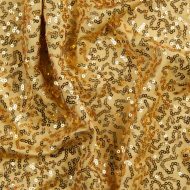 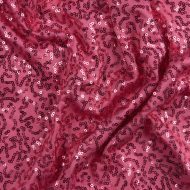 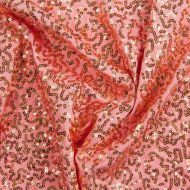 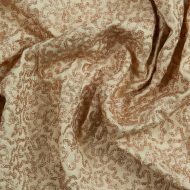 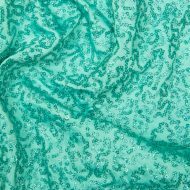 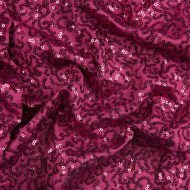 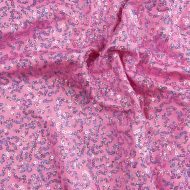 This fabric is perfect for costumes, dancewear, festival wear and fashion. 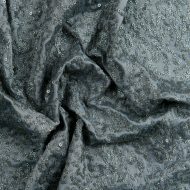 Composition: 92% Polyester, 8% Spandex.